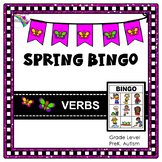 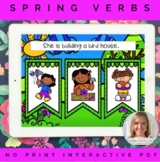 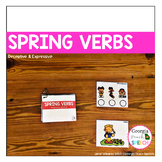 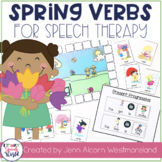 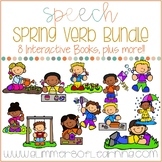 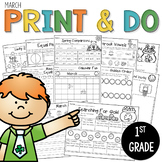 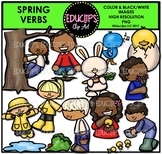 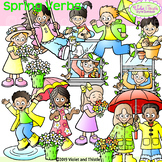 Also included in: Spring Speech Therapy Bundle! 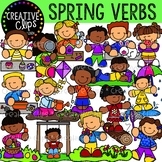 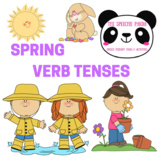 This is a spring verb tense sort. 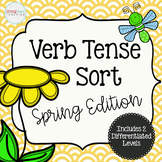 Instead of just sorting verbs by their tense. 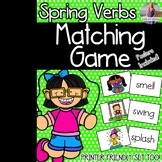 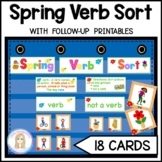 This sort has the verbs in the sentences, so the students have to identify them and then sort them by tense. 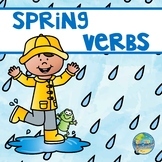 It is very good review and practice with verb tenses.